The regatta "Adria Cup" is hosted by Stanka Kristl Yachtcharter in the name of the Sailing and Yacht association of Styria. 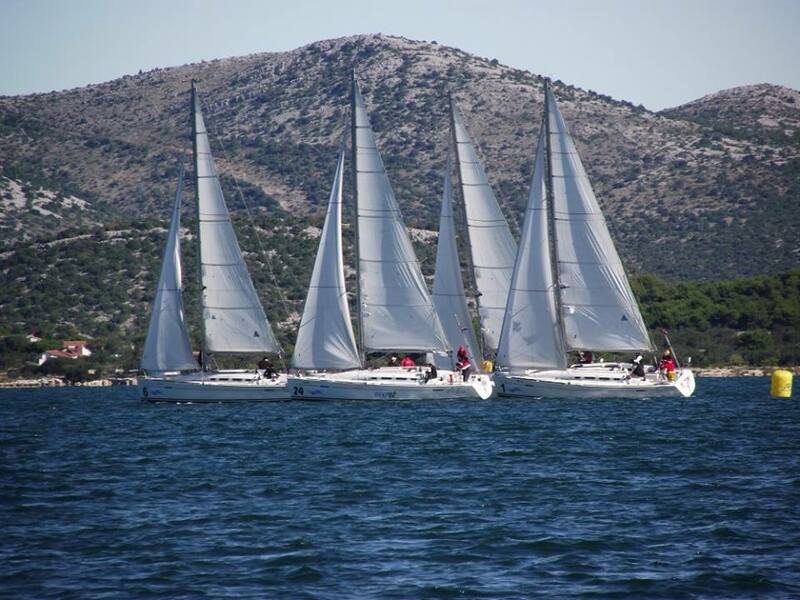 Every year the Adria Cup takes place in the Marina Betina on the island Murter. The organizator is the Sailing and Yacht association of Styria. We are proud that we can host this powerfull regatta every year in the begining of October. As standard boats for the regatta they chose the beautiful First 35.